Higher education can prove to be a large financial investment for millions of students and their families. As tuition costs soar, the need for both private and federal loans increases. However, as everyone knows, student loans and other financial aid can be a tricky thing to understand. That is where you come in—the financial aid counselor. But you run an honest business and need to make a living, right? You need payment processing solutions that are both easy for you and easy for your clients. That is where we come in. 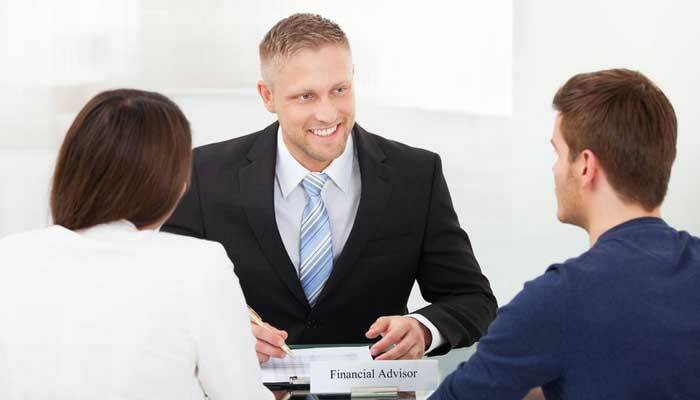 Introducing our financial aid counseling merchant accounts. Apply Today for Fast Solutions! At Instabill, we like to work as fast as possible to get merchants the solutions they need. This is why we made our application process simple. Just provide us with a few details about your business, and we’ll start searching for the best credit card processing solution for you. Best of all—our application is completely free. Click the button above, or contact our team today to learn more about our services. Instabill is partnered with a wide range of domestic and offshore banking partners, allowing us to provide completely customizable solutions depending on each merchant’s qualifications. High risk merchants or start-ups need not worry—we’re happy to work with hard-working, honest merchants who are looking for the best credit card processing solutions. Take a look at our list of acceptable e-commerce industries for more. In most cases, we can provide merchants with the ultimate payment flexibility they need on their e-commerce site. With an Instabill merchant account, qualifying merchants can accept payments from the world’s most popular credit card brands like Visa, MasterCard, Discover, American Express, and more. Additionally, some of our merchant accounts have international payment processing capabilities. You may be able to accept payments in US dollars, British pounds, euros and other major currencies. As mentioned above, Instabill can work with merchants in many different industries. If your business falls under categories like scholarship programs or business consulting. If you don’t know whether your business type is acceptable, don’t worry—we may still be able to find a solution for you. So contact a representative if you have questions, and we’ll gladly help you out.